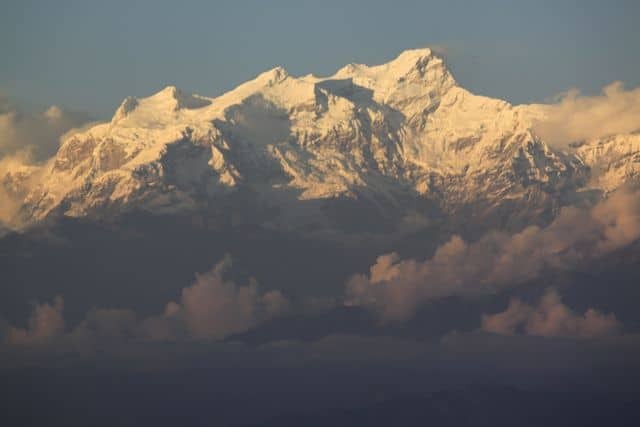 A land of intrigue and mystique, of yaks and yetis, and of the greatest mountain range in the world, the mighty Himalaya, Nepal is a country that will inspire and enchant! 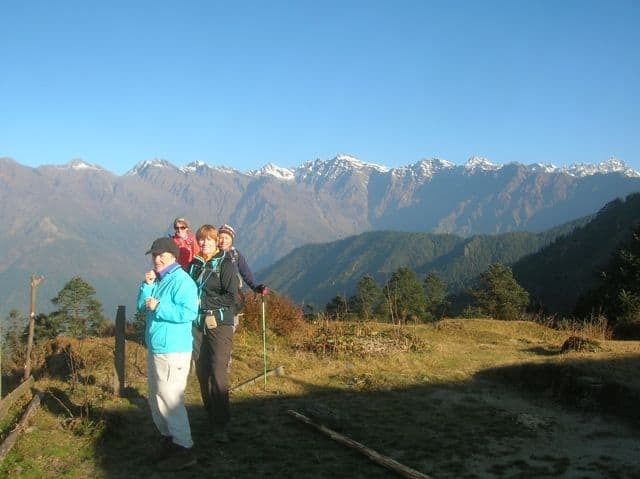 Hike to the majestic Langtang Valley, through spectacular alpine meadows, past raging glacial fed rivers, experiencing traditional Tamang culture along the way. 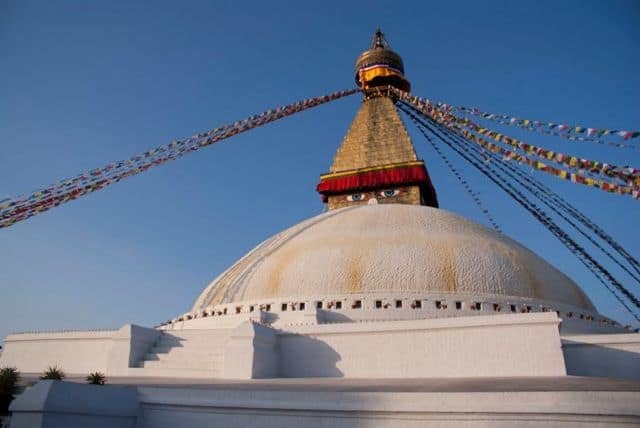 Wander through the chaotic streets of Kathmandu and find calm and tranquility within the temples and monasteries. 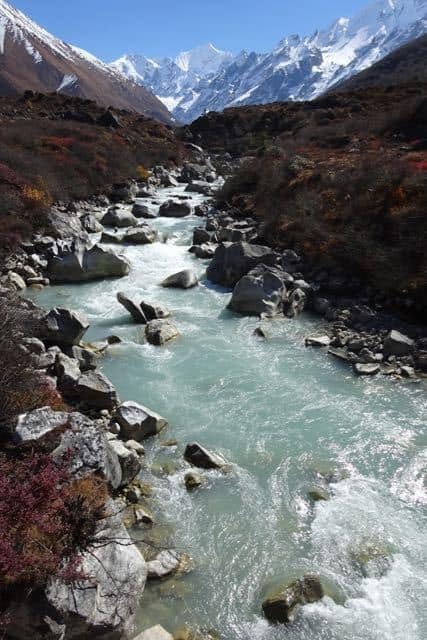 Follow the Trishuli River to Pokhara and relax on the lake watching the sun rise on the Annapurnas. 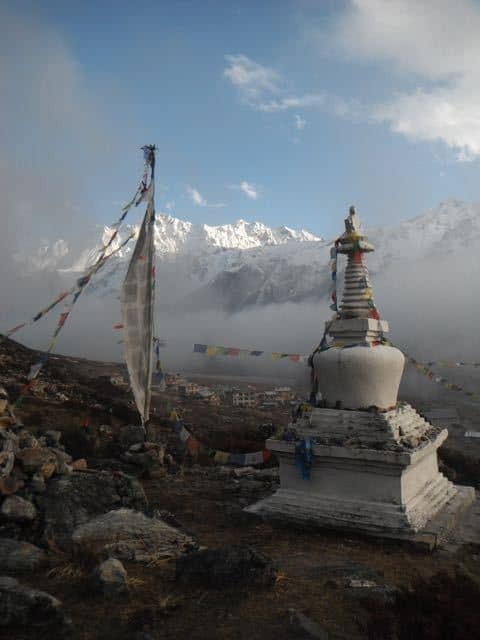 Nepal, a country of astounding natural beauty, and warm, hospitable people is truly the last Shangri-La. 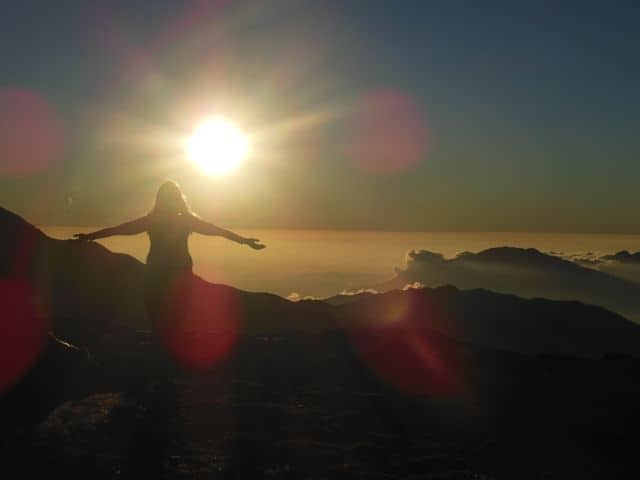 The Helambu Trek is very popular amongst those looking to get off the beaten path and combine breathtaking scenery, culture and tradition all on the same amazing trail. 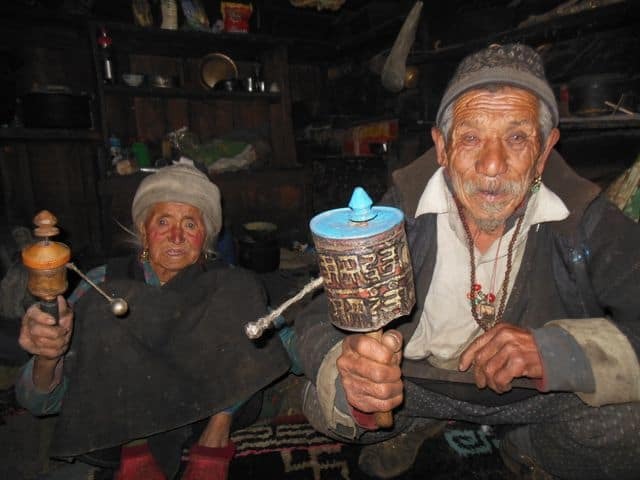 After immersing ourselves in the mountains of the Langtang, we will head to the land of the Sherpa, visiting some very remote mountain communities scattered on both sides of the Malemchi Khola. 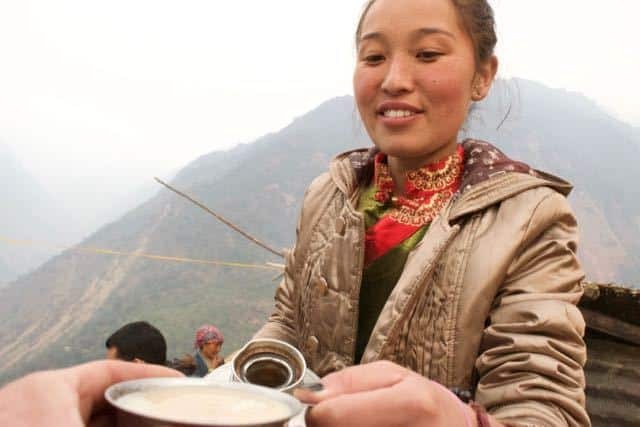 Along our route we pass through small villages and gain an insight to the traditional life and culture of the residents. 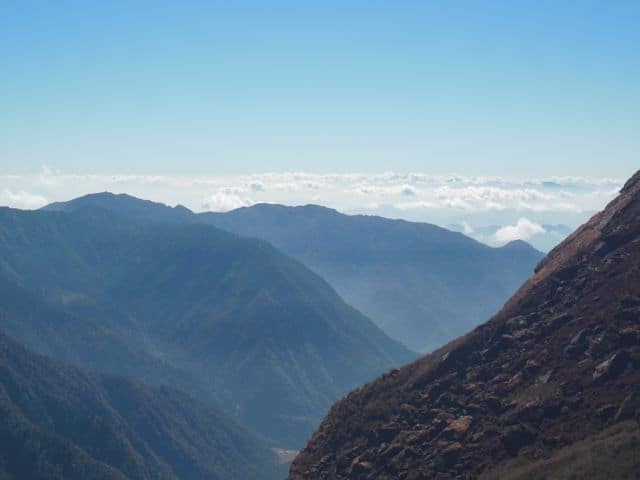 Coupled with breathtaking panoramic mountain views, this trek really gives you the sense of being away from it all, enjoying the serenity of the Himalaya.  We do not impose ‘local payments’ or have any hidden charges. There is a guaranteed ‘no price increase’ in the trip price after you have paid your deposit. 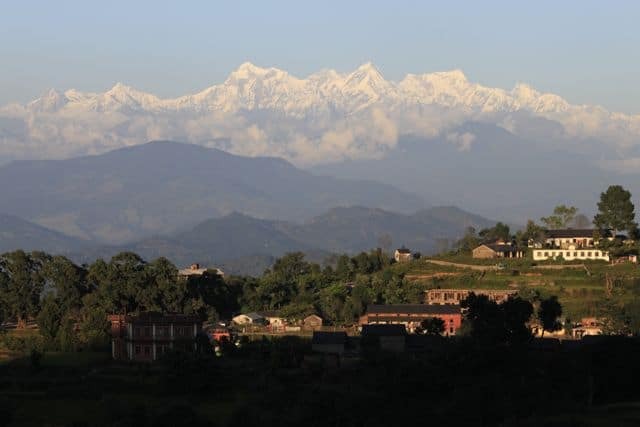 Day 6: Bandipur – Experience traditional Newari culture and outstanding mountain views in Bandipur whilst staying in a beautifully restored Newari mansion. 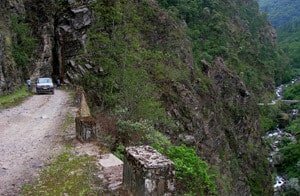 Day 9: 4×4 Jeep trip through the Himalaya. 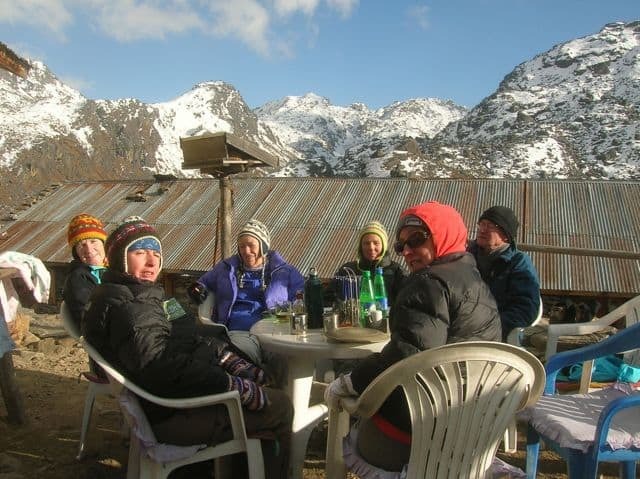 Day 10-13: Trek into the beautiful and remote Langtang Valley. Day 14-16: Kiangin Gompa. 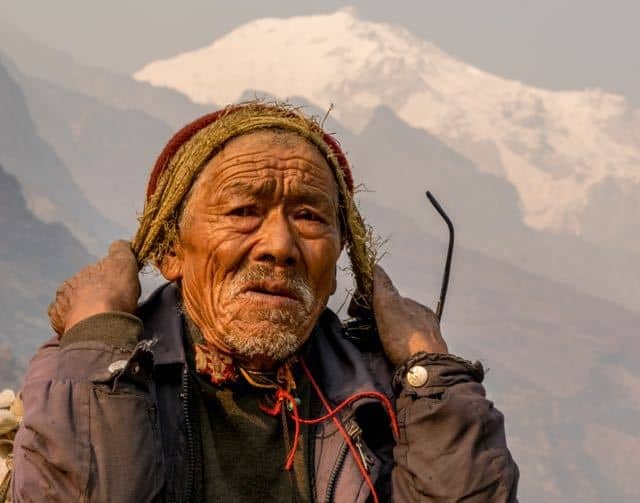 Hike a 5000m peak, walk to the base of Langtang Lirung, step foot on cascading glaciers, or go in search of the elusive yeti! 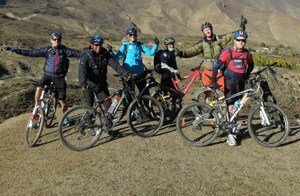 Day 17-25: Kiangin Gompa to Kathmandu via Gosainkunda Lakes and Helambu allowing plenty of time to rest, acclimatize, take pictures and climb various peaks en-route. Day 26: Visit Durbar Square in the heart of Kathmandu, ride through the streets in a cycle rickshaw, bargain for saris and scarves and explore our favourite city! 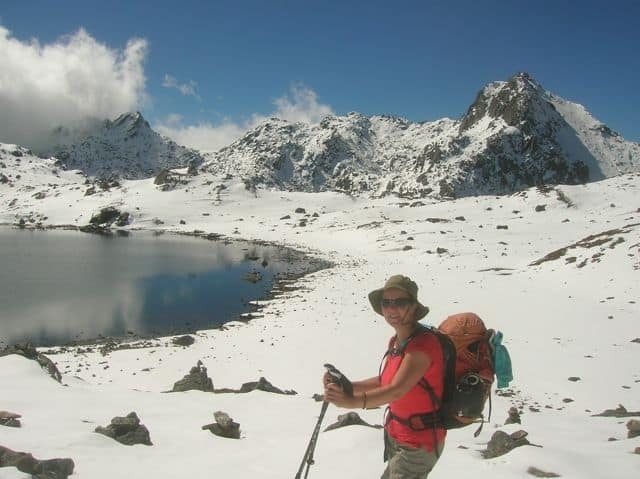 Or we can arrange many other excursions as relaxed or adventurous as you like! 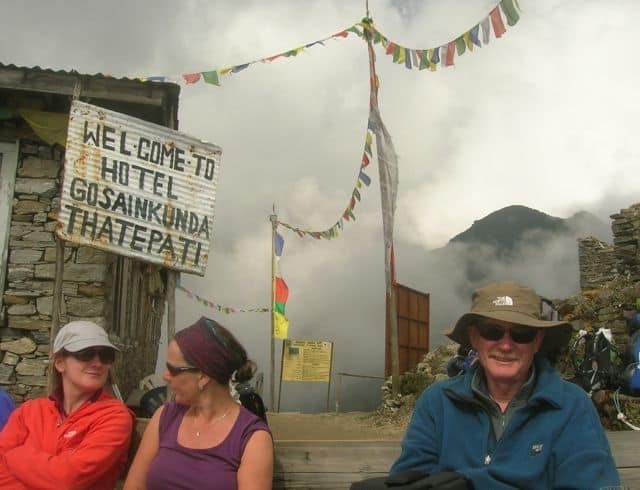 This trek is a combination of the Gosainkunda to Helambu trek, The Trek to the Last Shangri-La and these excursions in the Kathmandu Valley. 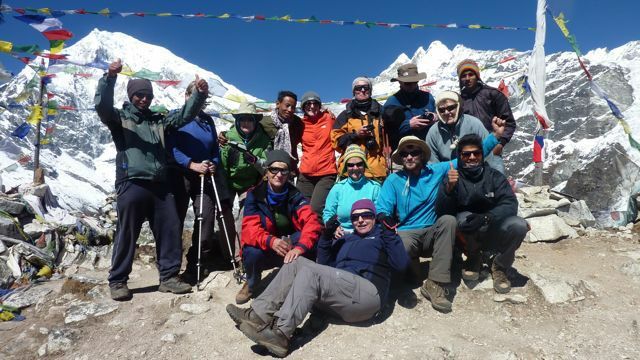 This trip is considered to be moderate With 16 days trekking we have lots of time and can take it slowly making the most of the trip. Please look at the map for details. I have outlined a suggested itinerary and provided some options. 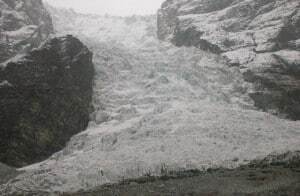 Nothing has to be decided now and we can constantly change our plans whilst on trek. 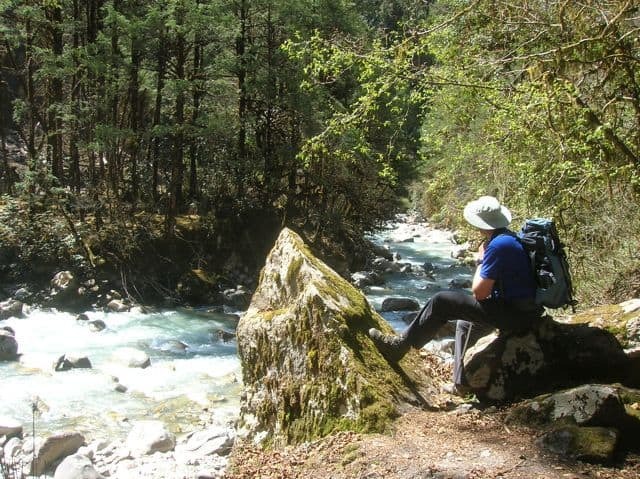 We trek into a fairly remote part of Nepal at higher altitudes than you are probably used to. 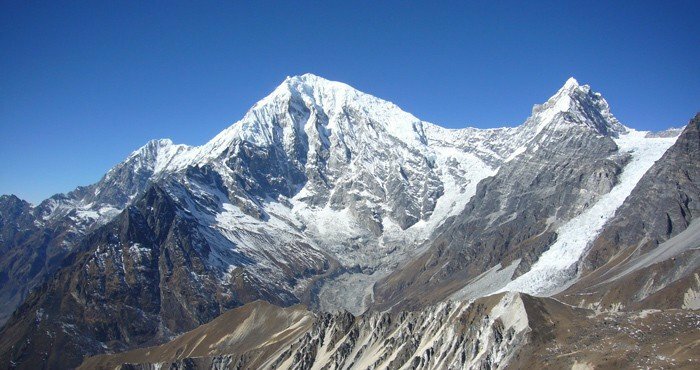 There are a variety of steep ascents and descents, and we sometimes trek for up to 5-7 hours per day depending on the chosen route. As with most things a certain degree of fitness will make this trip more enjoyable. 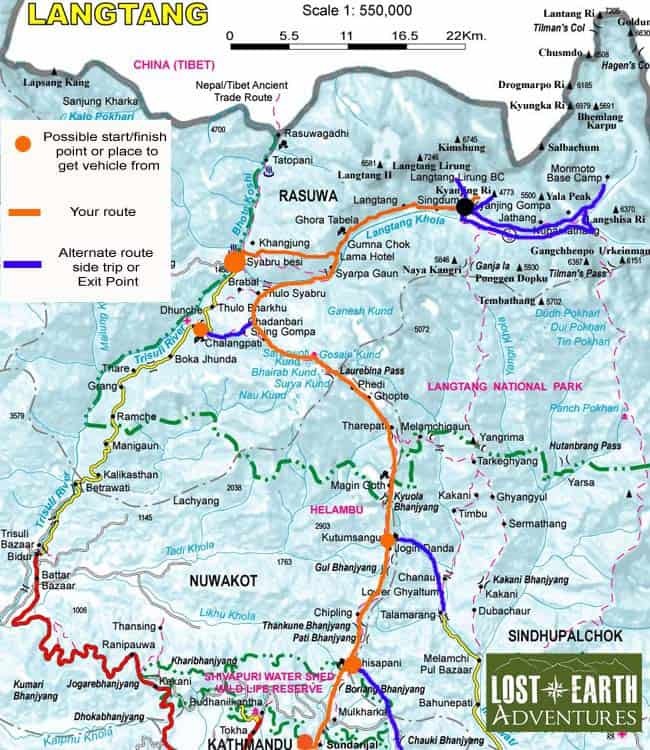 We can have at least 4 rest days on this trek or instead have the options to either break up days to make shorter or use the extra days to climb peaks. 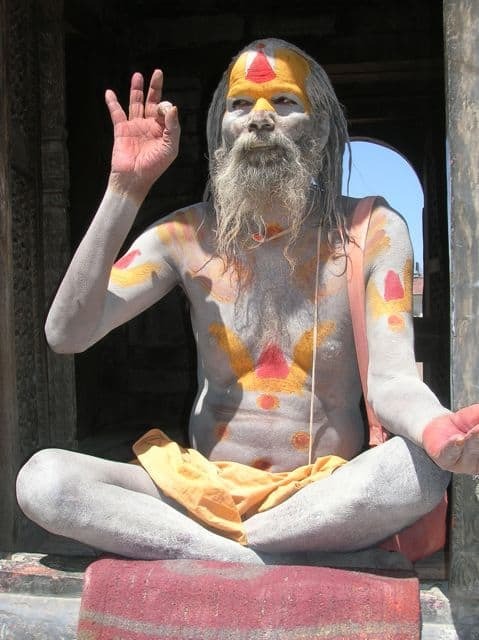 The great thing with this itinerary is that we will use a couple of villages as a base and do side trips. We don’t force a fast or slow pace. We let you walk at the pace that is right for you. 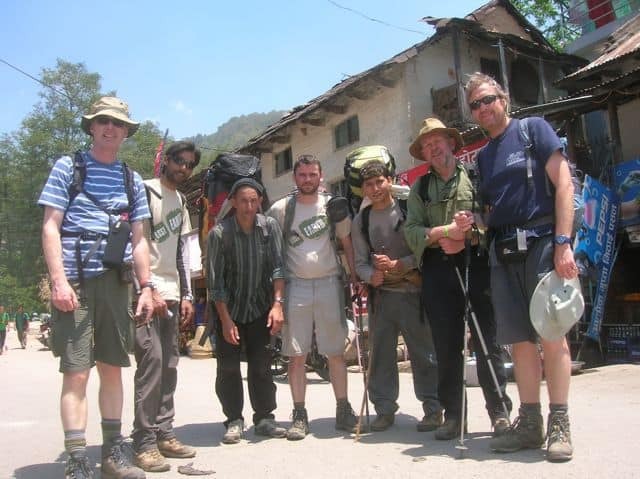 For this trip I have included 2 porters for the 16 days of trekking. 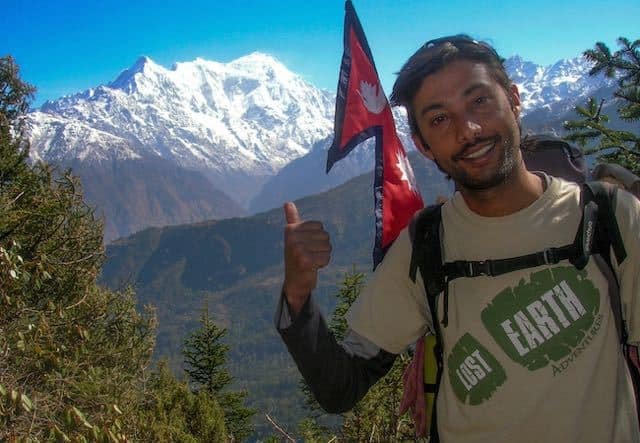 Do you need a porter for the other days in Kathmandu or Pokhara? If so they are £20 each per day. 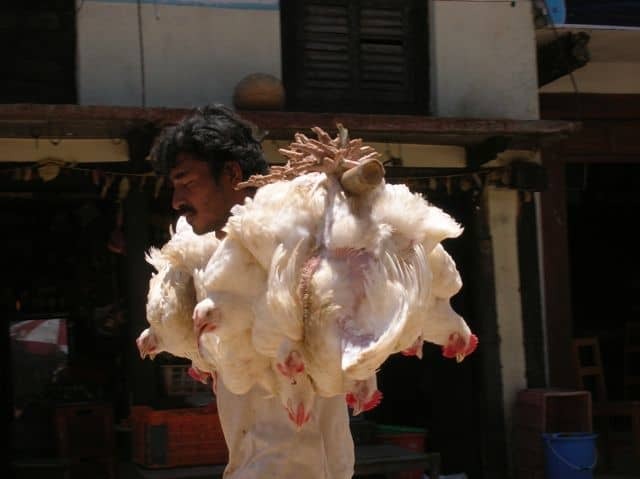 They will carry 20KG each. I’m assuming that with all your kit plus enough clothes for 16 days on the go that you will need 2 porters. 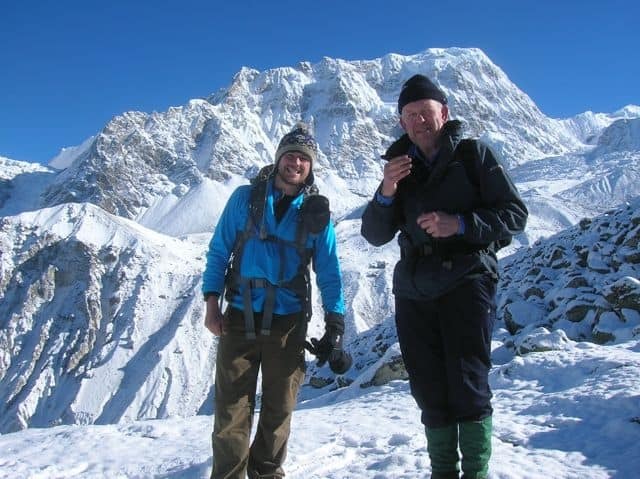 If you would like all food to be included whilst trekking then there is an extra charge of £25 per day whilst trekking. This does not include food whilst in Kathmandu apart from breakfast and the welcome and farewell dinners. We have decided to not include all-inclusive meals in our itineraries. 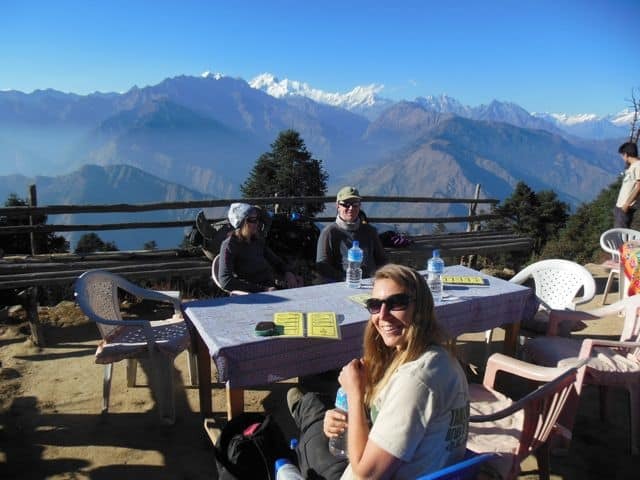 The food in Nepal is incredible and we believe that you should be given the opportunity to discover the local cuisine. 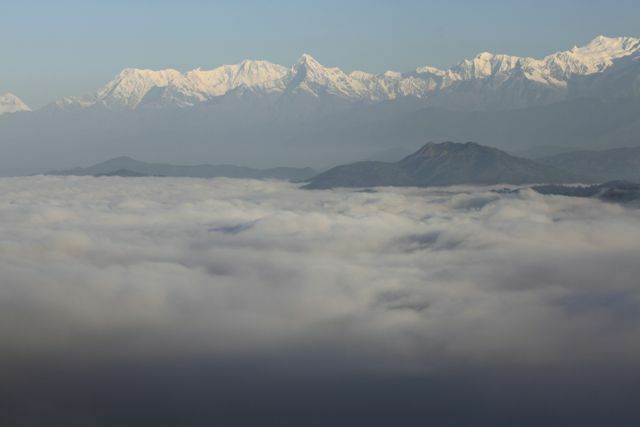 Kathmandu and Pokhara are a food lover’s paradise with the options being varied and plentiful. 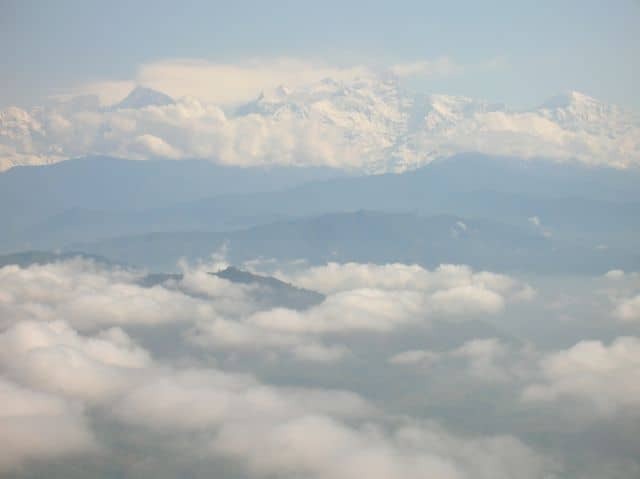 As the clouds part and the sun breaks through the early morning sky, ascend towards the Himalaya in an exhilarating mountain flight. Explore Patan – The City of Beauty is a city standing still in time, immersed in rich cultural history, bustling with the energy of today. Or do something else completely! 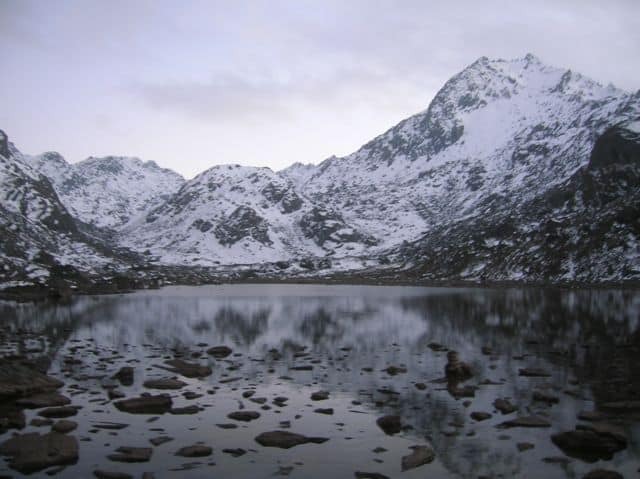 There is plenty of opportunity to take short hikes around this scenic village. 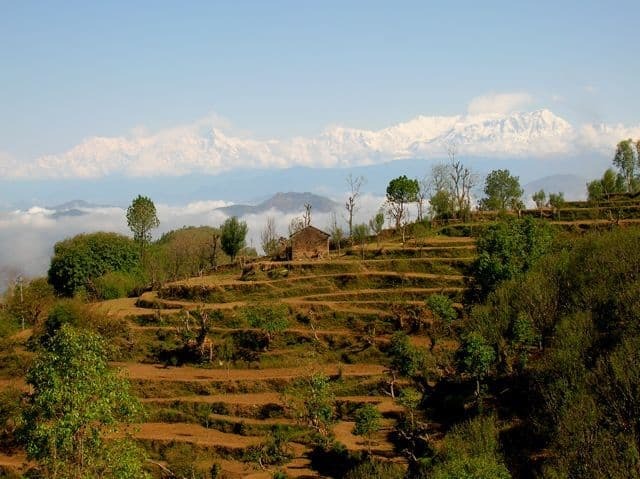 Walk to Thani Mal Temple or to Siddha Gufa, reputably Nepal’s largest cave! Alternatively spend the day discovering the hidden gems and temples of Bandipur and meeting the welcoming locals. 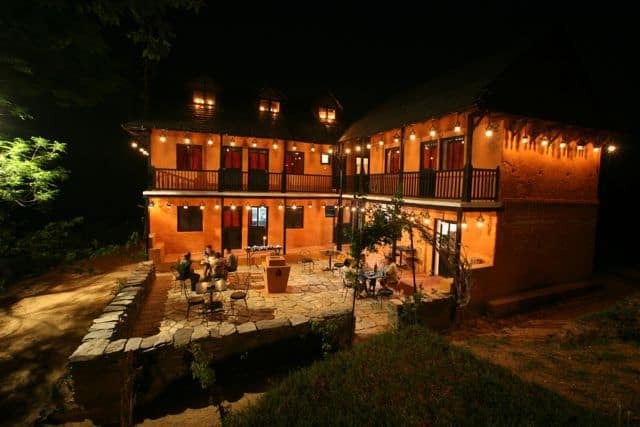 We spend the night in Bandipur in a restored Newari Mansion and make our way to Kathmandu the next afternoon. The total cost to stay there for one night is £180. 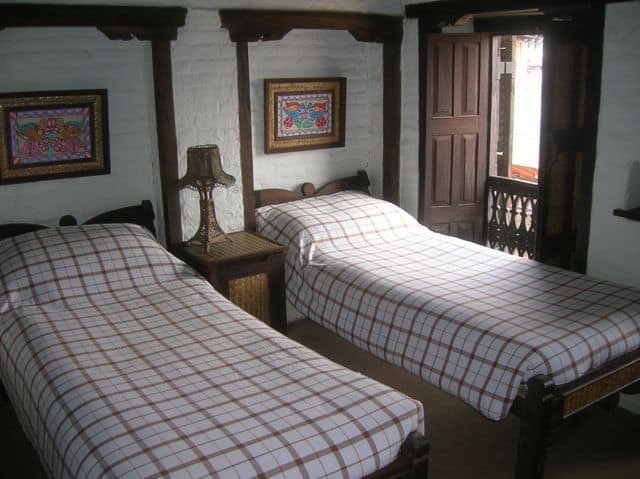 This includes the driver and guides accommodation and meals as well as your night in the mansion with breakfast. 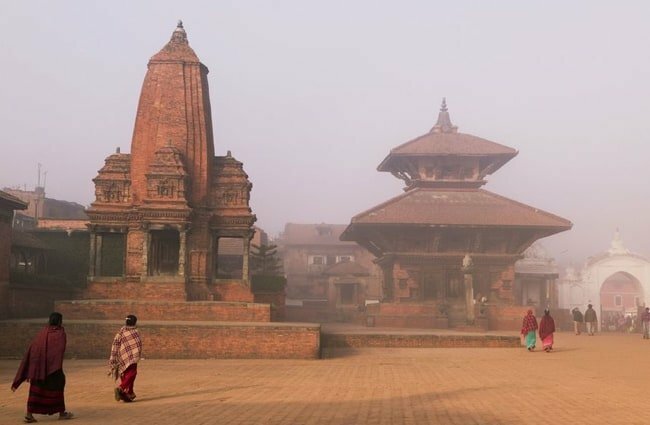 When you return to Kathmandu you could do the tour of Patan the same day but if you wanted to go to Bhaktapur and Nagarkot you would need an extra day in Kathmandu. 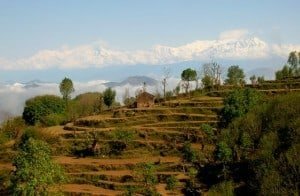 £65 per night in Pokhara (with guide). 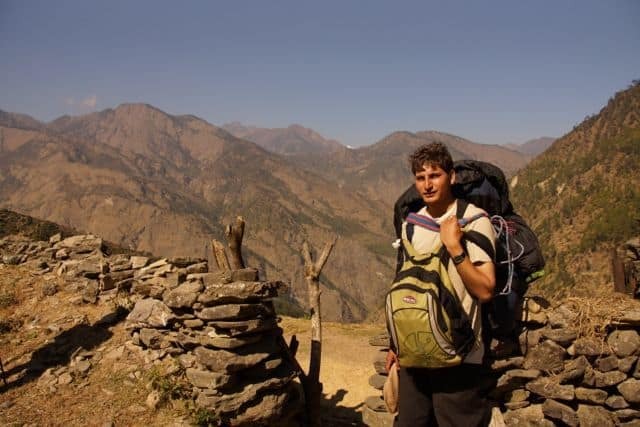 The guide would need to stay with you in Pokhara as he would be travelling back with you. However it is up to you whether you would require him to stay with you or give you some personal time. Click on the arrows for a photographic journey through Bandipur.